Aastrup, J., Grant, D. B., &Bjerre, M. (2007). Value creation and category management through retailer-supplier relationships. International Review of Retail, Distribution and Consumer Research, 17(5), 523-541. Abrahamsson, M., Aldin, N., &Stahre, F. (2003). Logistics platforms for improved strategic flexibility. International Journalof Logistics: Research and Applications, 6(3), 85-106. Abrahamsson, M., &Brege, S. (2004). Dynamic effectiveness-Improved industrial distribution from interaction between marketing and logistics strategies. Journal of MarketingChannels, 12(2), 83-112. Andersson, D., Huge-Brodin, M., Rehme, J., &Stahre, F. (2008). Supply coordination: A study of the Swedish food market. IPSERA Conference Proceedings. Perth, Australia. Barney, J. B. (2000). Firm resources and sustained competitive advantage. Journal of Management, 17(1), 99-120. Barney, J. B. (2001). Resource-based theories of competitive advantage: A ten-year retrospective on the resource based view. Journal of Management, 27(6), 643-650. Barratt, M. (2004). Understanding the meaning of collaboration in the supply chain. Supply Chain Management, 9(1), 30-42. Bowersox, D. J., Closs, D. J., & Stank, T. P. (2010). 21st century logistics: Making supply chain integration a reality. Oak Brook, IL: Council of Logistics Management. Burt, S., Davies, K., Dawson, J., & Sparks, L. (2008). Categorizing patterns and process in retail grocery internationalization. Journal of Retailing and Consumer Services, 15(2), 78-92. Physical Distribution & Logistics Management, 32(6), 480-496. Chandler, A. D. (2010). Scale and scope: The dynamics of industrial capitalism. Cambridge, MA: Belknap Press. M. (1998). Logistics and supply chain management (2nd ed. ).London: Pitman. Christopher, M. (2000). The agile supply chain-Competing in volatile markets. Industrial Marketing Management, 29(1), 37-44.
Cooper, 2009; Cooper et al., 2008; Boowersox and Cooper, 2006; Gattorna&Walters, 2007 – cited in Fernie& Sparks, 2008) The concern in retail and distribution logistics. Day, G. S. (2004). The capabilities of market-driven organizations. Journal of Marketing, 58(4), 37-52. Ellram, L. M. (2006). The use of case study method in logistics research. Journal of Business Logistics, 17(2), 93- 138. Ferdows, K., Lewis, M. A., &Machuca, J. A. (2004). Rapid fire fulfillment. Harvard Business Review, November, 104-110. Fernie, J., & Sparks, L. (2009). Shopping for control and efficiency. Industrial Management, September/October, 26-30. Kihlén, T. (2005). On logistics in the strategy of the firm. Licentiate thesis LiUTEK- LIC 2005:34, Linköping University, Sweden. Kihlén, T. (2007). Logistics based competition--A business model approach. Linköping Studies in Science and Technology, Dissertation No 1144, Linköping University, Sweden. Kumar, N., &Linguri, S. (2006). Fashion sense. Business Strategy Review, 17(2), 80-84. Kumar, S. (2008). A study of the supermarket industry and its growing logistics capabilities. 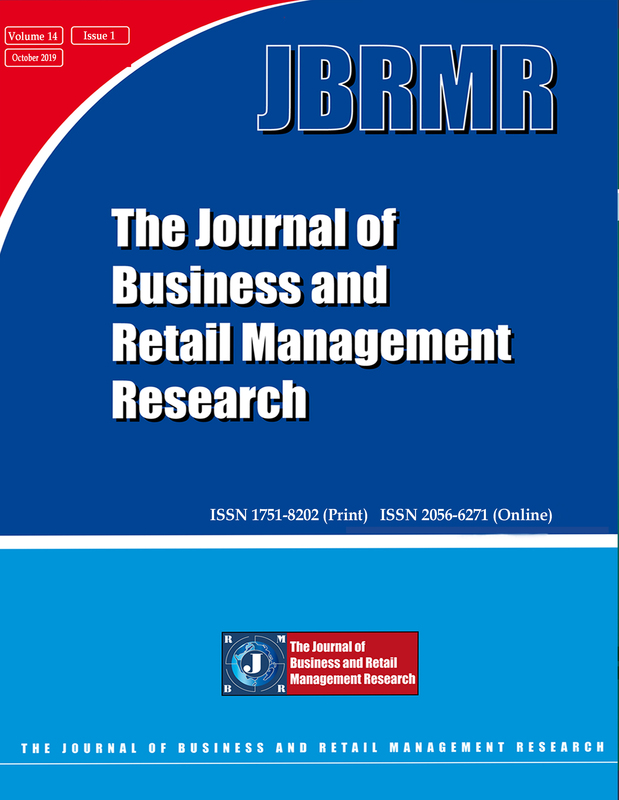 International Journal of Retail & Distribution Management, 36(3), 192-211. Lambert, D. M., & Cooper, M. C. (2010). Issues in supply chain management. Industrial Marketing Management, 29(1), 65-83. Lee, H. L., &Whang, S. (2009). Information sharing in a supply chain. International Journal of Technology Management, 20(3/4), 373-387.